Satin Smoke Press is an independent small press and sole proprietorship, only publishing the works of author, Dianna Hardy. We are an imprint of Bitten Fruit Books. I am over 18 years of age. I consent to Dianna's Newsletter being sent to my inbox. Cross-genre fantasy fiction, including dark fantasy, paranormal romance, and magical realism. 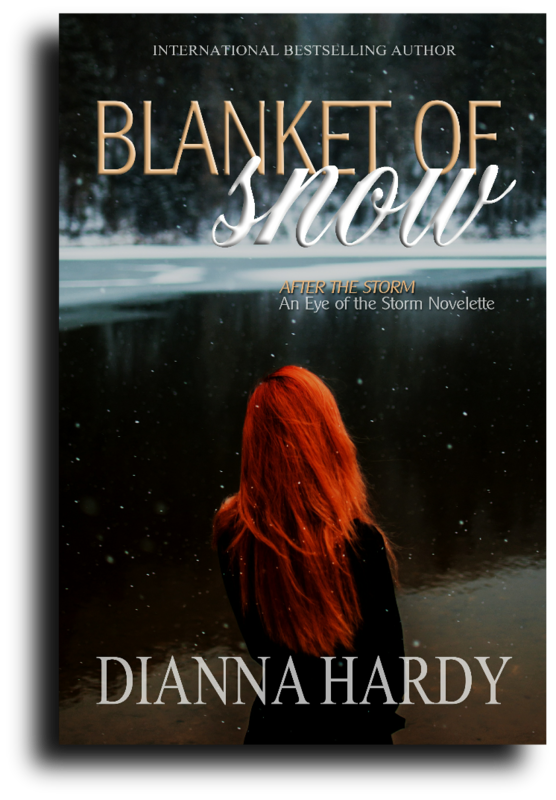 7th January, 2019: Blanket of Snow is published. 30th October, 2018: Aftershock is published. 27th April 2018: Blood Shadow is published. 17th March, 2018: 'Til Death Do Us Part gets a brand new cover! 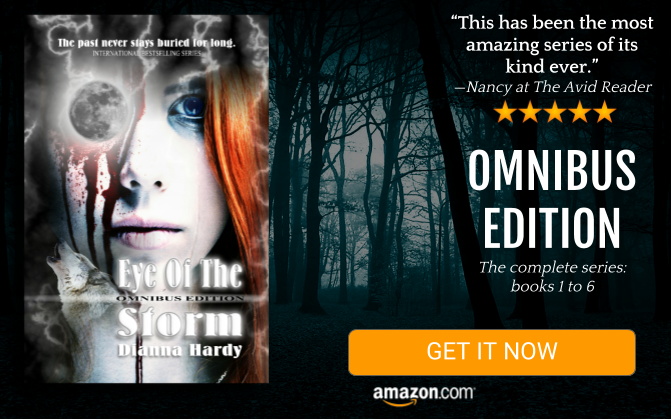 31st Dec, 2017: Eye Of The Storm Omnibus Edition published in eBook and bumper paperback. 15th Sept, 2017: Reign Of The Wolf made the Smashwords Hotlist on USA Today. 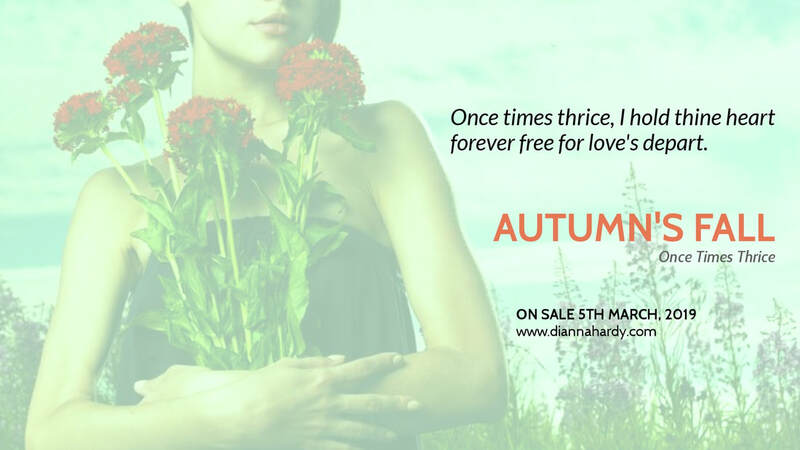 19th June, 2016: Summer's End is published. 5th Oct, 2015: Rise Of The Wolf is published. January, 2015: In December 2012, Releasing The Wolf hit the Kindle Paranormal Fantasy [paid for] charts in both the US and the UK, where it stayed for three months, enjoying a highest ranking of #20. The first two books in the Eye of The Storm series have enjoyed success in the top 100 of Fantasy charts on Kindle US and Kindle UK, and all books in the series to date have reached the top 100 of the Fantasy iBooks (Apple Books) charts in Netherlands, Norway, Australia and the UK, with Heart Of The Wolf (book 3) reaching #1 in Denmark. April 2013: Cry Of The Wolf was featured in USA Today as a new release. Blanket of Snow is available from all major platforms, in eBook format only.